Enjoy the magical tastes that only My Village Bake House can create using a combination of the finest ingredients, experienced, passionate and talented bakers using quality kitchen equipment imported from Italy. My Village Bake House are open seven days a week with a wide range of both European and Australian influenced sweet and savoury delights baked fresh on premises daily. Locally grown coffee, barrista brewed to order is the perfect accompaniment or perfect for a perk to go. 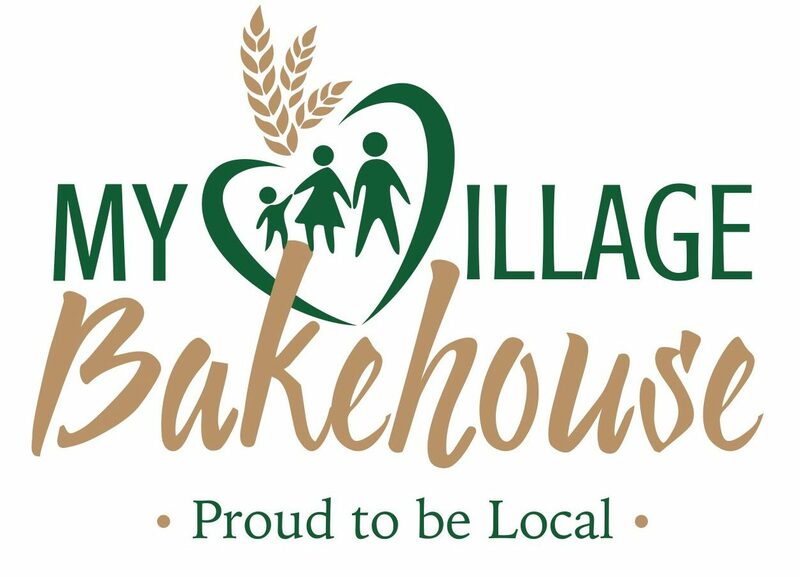 My Village Bake House opened in December 2016. Owned by the Piccone family, the bakery is managed by Sibby Scarcella. The Piccone family and their businesses are big supporters of their local community. Do you have a birthday or event coming up? Why not try our amazing range which can all be made to order. We bake and decorate everything fresh in store! For any inquiries or orders, please contact us below or phone us on 4214 0574.